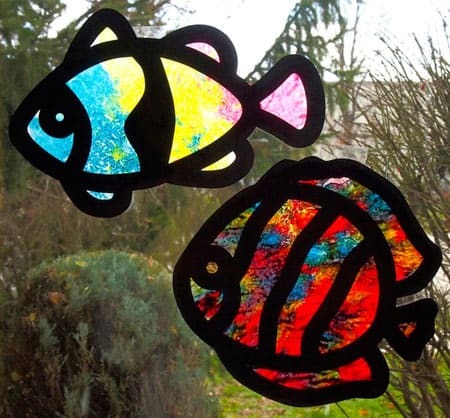 Window crafts are a fun way for kids to proudly show off their art and see them displayed at all times. Make beautiful sun catchers to filter the light, yarn wire-wrapped mobiles or even puffy paint window decals! 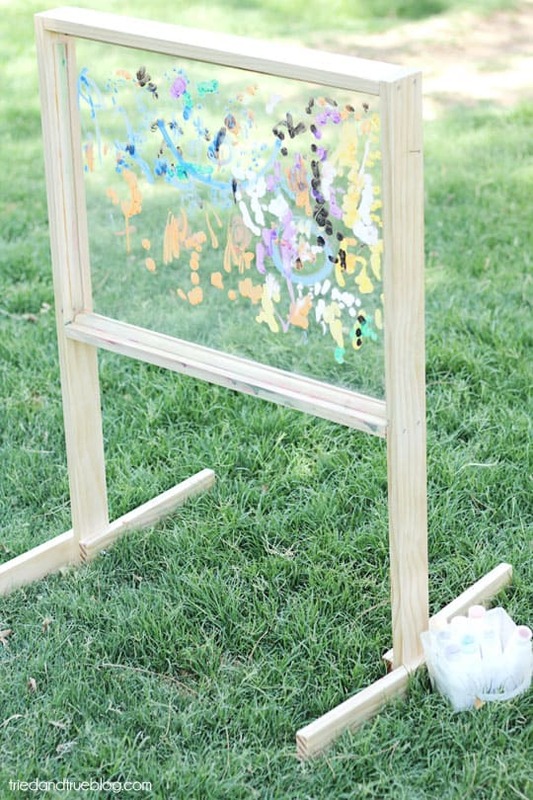 Here are 8 creative ways to showcase your kids’ talents on a window pane. Love stimulating your kids’ creative talents but not so keen on the mess? Try this contained in a zipper bag window pane activity. Paint, spray with water, squeegee and repeat – with the bonus of having extra clean windows once the art project is over. Melt crayon shavings over wax paper with an iron (adult supervised) for this beautiful stained glass effect. 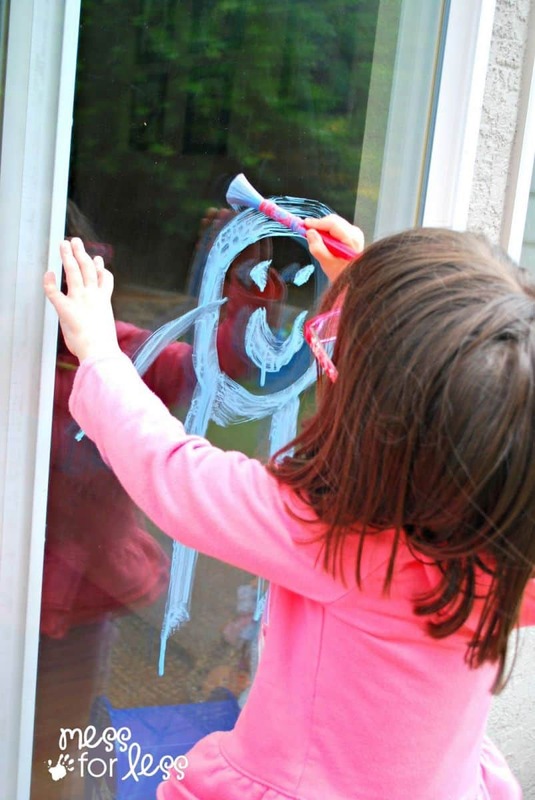 Markers specific for use on windows make it easy for kids to draw anything they imagine. 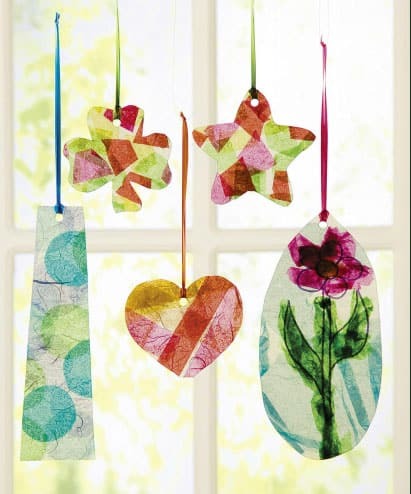 Use mod Podge, scrapbook and freezer paper to make these cute mobiles you can cut to any shape. This clever DIY uses puffy paint to turn these free-hand sayings and shapes into window clings. 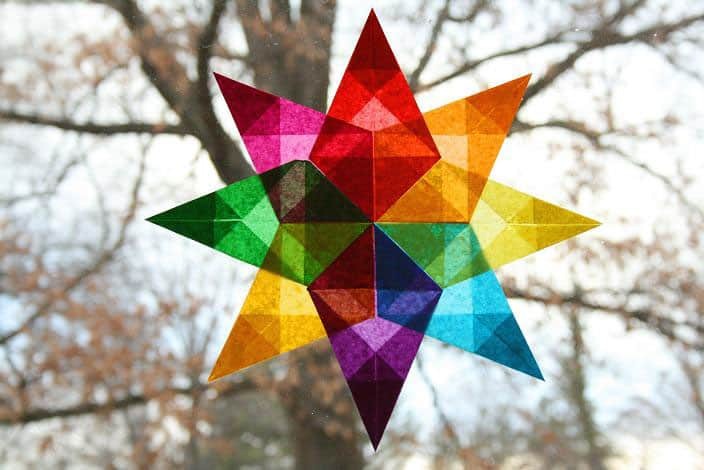 Fold these vibrant pieces of tissue paper into a window star sun catcher. 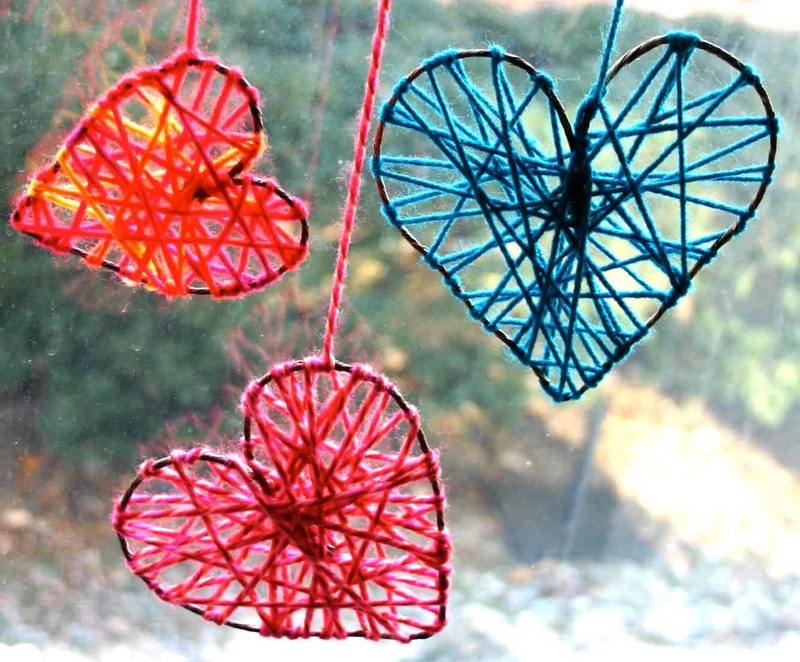 A craft that appeals to all ages – wrap yarn across floral wire (twisted into any shape you’d like) for cute window decor. 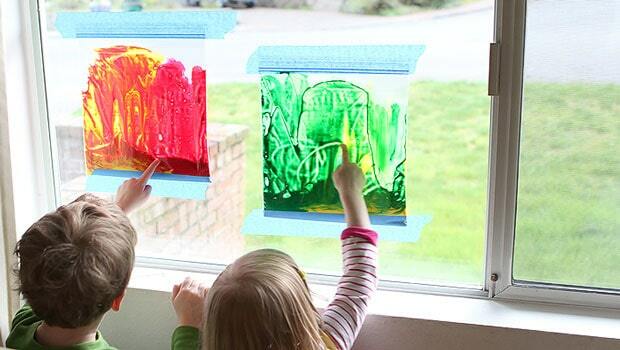 Windows can be used as a fun a creative means for your kids to express themselves! To make sure they have the best windows to display their masterpieces head on over to The Window Source of Des Moines for all of your replacement window and door needs!